A rockery wall adds a great look to your property, while a sturdy stone retaining wall defines the boundaries of your property. 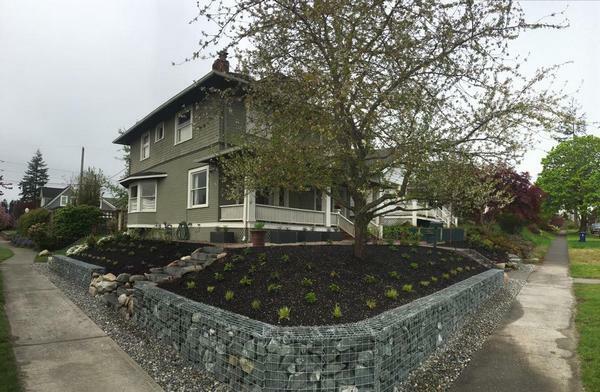 If you want a rockery wall on your home or a commercial property in Lakewood, WA trust Nasim and Sons Inc. to do the job. We have one of the most professional teams in the industry and offer professional rockery installation services at an affordable price. 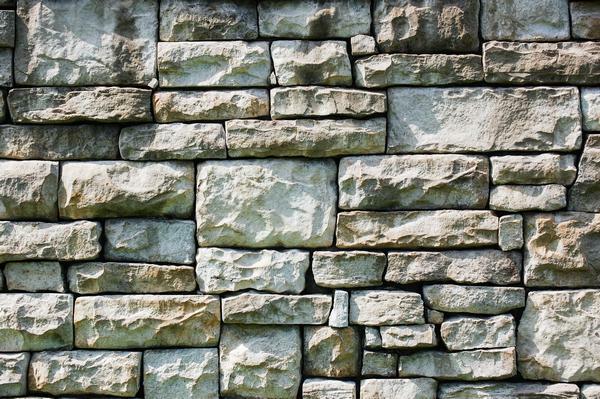 You can trust our trained team for professional stone retaining wall installation. Dealing in all types of rockery rocks, they know how to build a dry stone retaining wall as well how to build a natural stone retaining wall. We specialize in building stone retaining walls on sloped land. The installation of stone retaining walls or other form of rockery ensures that there is no soil eroding on to the pavement or sidewalk. Moreover, the rockery helps keep the plants intact. You can choose the rockery rocks that suit your design ideas and budget. We have been offering rockery installation services for Lakewood residents since 1998. With us as your retaining wall contractor offering services for rockery installation, you need not worry about anything. You can expect hassle free and affordable services from us. We have a skilled team of creative personnel that will turn your bare space into a functional landscaped area. We have a long list of satisfied customers that can vouch for our superior rockery services and affordable pricing. 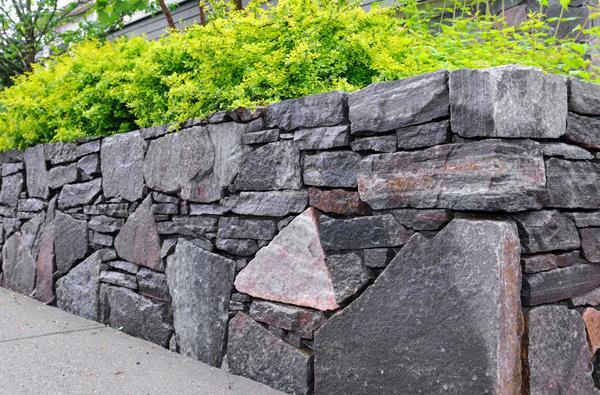 With us as your retaining wall contractors you will experience the best in the industry. We work closely with you, listening to your ideas, assessing your property, providing the right solutions, all within your budget. Feel free to call Nasim & Sons at (253) 777-3881 for any rockery work you want done in Lakewood or the surrounding area.